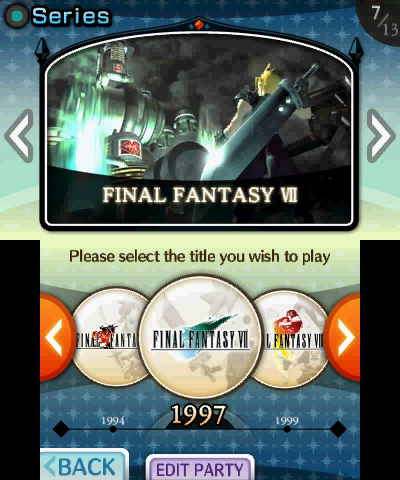 Today, Square Enix announced that the Nintendo 3DS title, Theatrythm Final Fantasy has been confirmed for release in Europe as part of the 25th anniversary of the franchise! 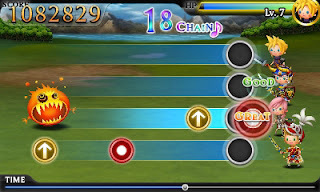 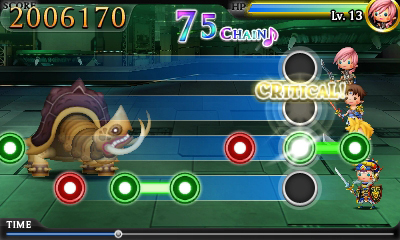 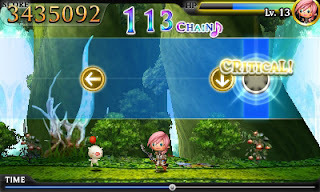 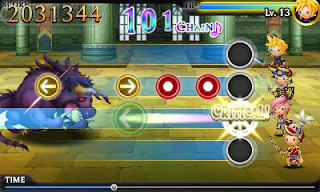 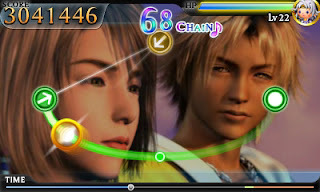 Developed by rhythm game veteran indieszero, Square Enix brings more than 70 musical scores spanning 25 years to Theatrhythm Final Fantasy, alongside beautiful new environments and movie scenes from the original games. 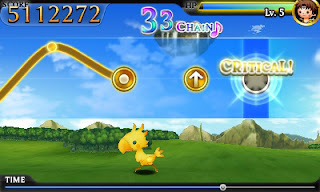 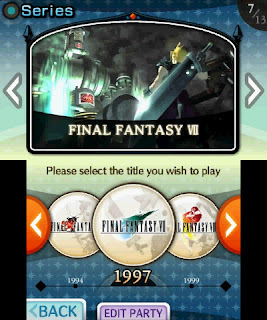 Theatrhythm Final Fantasy will reawaken the magic and the memories that have brought the series close to the hearts of so many. See screenshots of the game below!